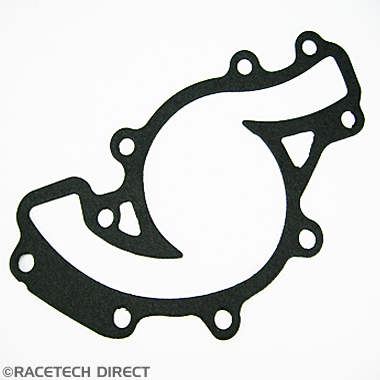 Water pump Gasket TVR Serpentine V8 Engines..
Water pump gasket for TVR V8 Serp Engines. 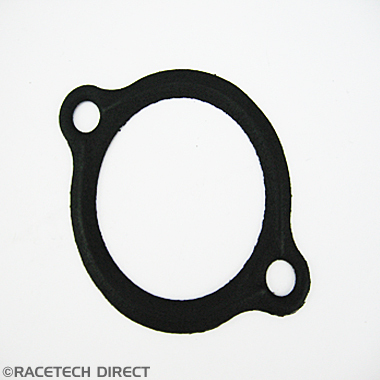 Thermostat Housing Gasket for TVR Rover V8 engine models (same as E0195). 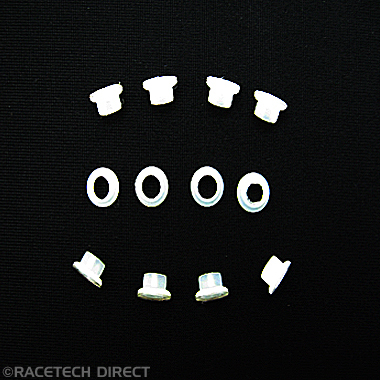 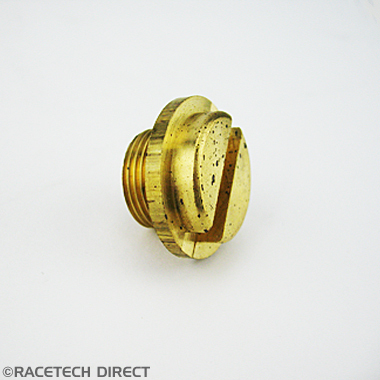 Brass screw cap for TVR swirl pot/rad (K0069 'o'ring for screw). 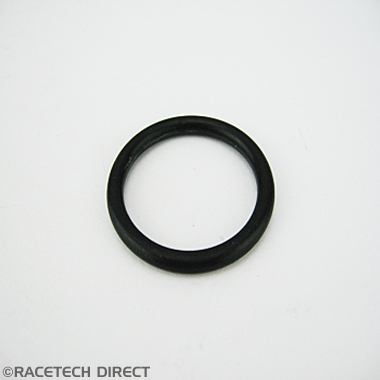 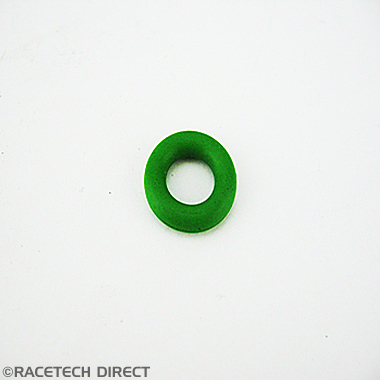 'O' ring for brass cap (K0068). 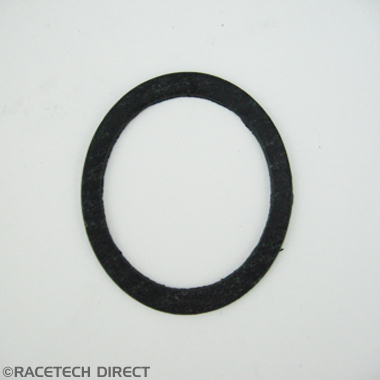 Gasket For Early Petrol Cap L0069 . 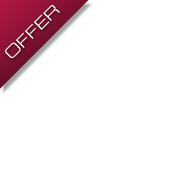 Or can use PC1 . 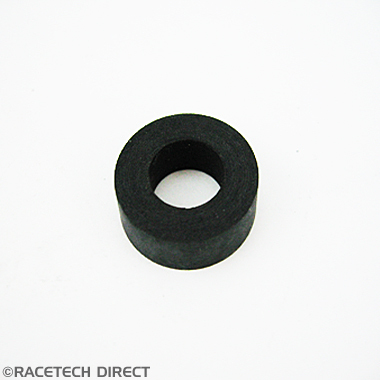 TVR Fuel Pump and Filter Mounting Rubber..
TVR Fuel Pump and Filter Mounting Rubber. 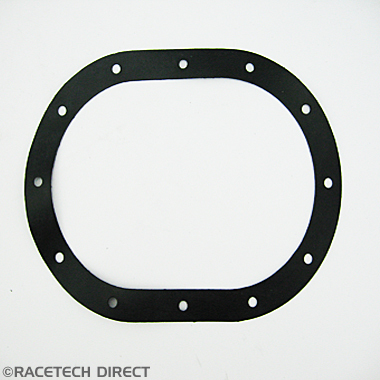 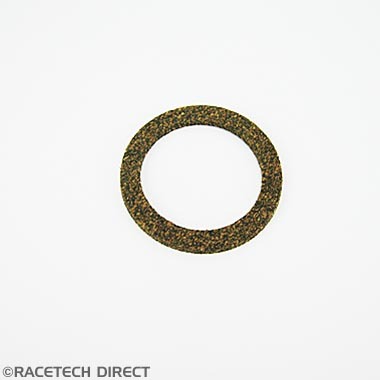 TVR Gasket for Fuel Strainer (L0023).